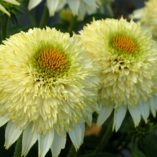 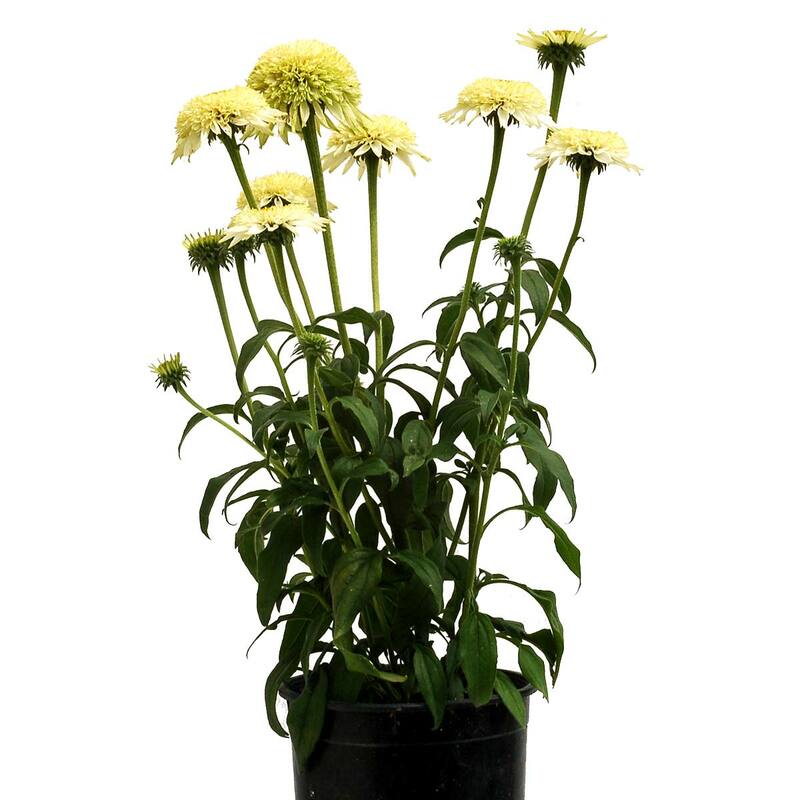 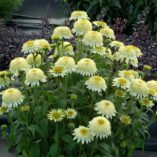 Echinacea PUFF® Vanilla | TERRA NOVA® Nurseries, Inc.
PUFF® Vanilla, with it's great crown count, blooms all summer until frost with double anemone type flowers with white ray florets and light yellow cone florets. 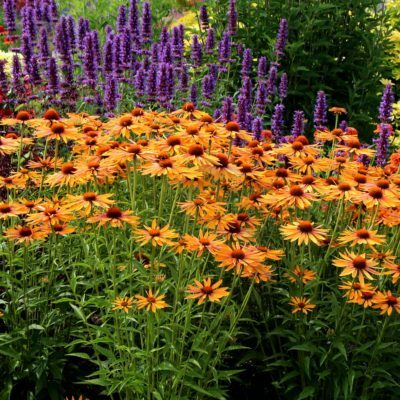 The habit is low and mounding. Blooms early and blooms the first year. 18" / 24" / 22"
Compared to 'Vanilla Cupcake', it has larger flowers, a larger habit, and is more floriferous. 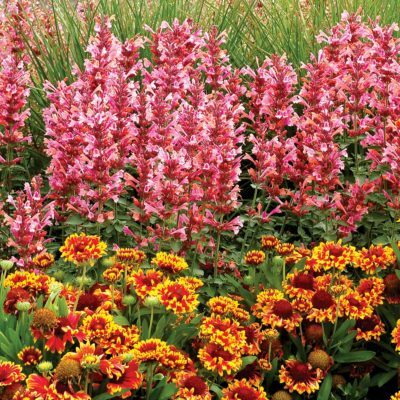 Use in mass planting, mixed beds, containers, or borders. Great cut flower. 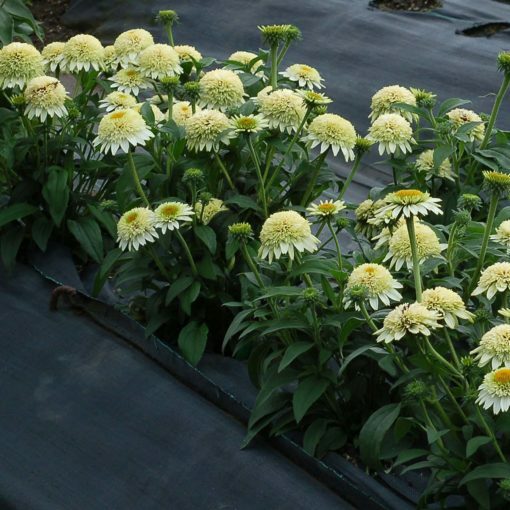 75% survival at USDA zone 3 University of MN West Central Research and Outreach Center after winter 2017. ‘Best of Variety’ award, "Excellent performer" 4.6 rating at at Penn State University 2017.